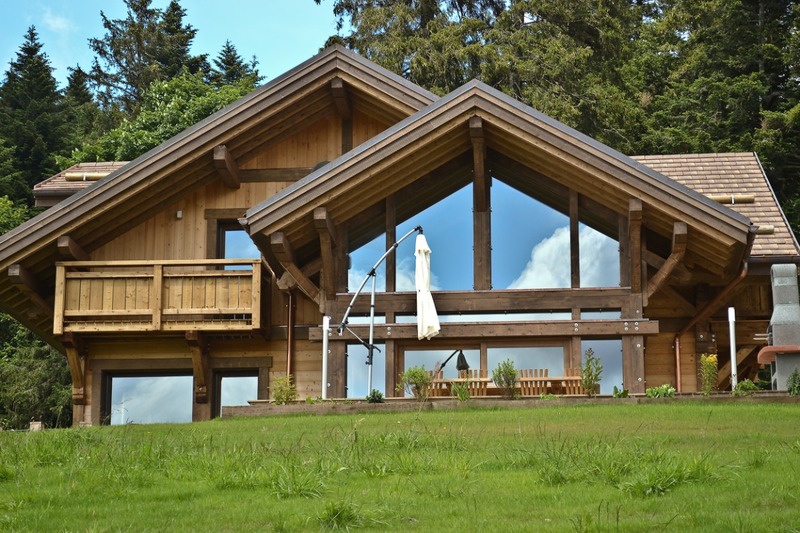 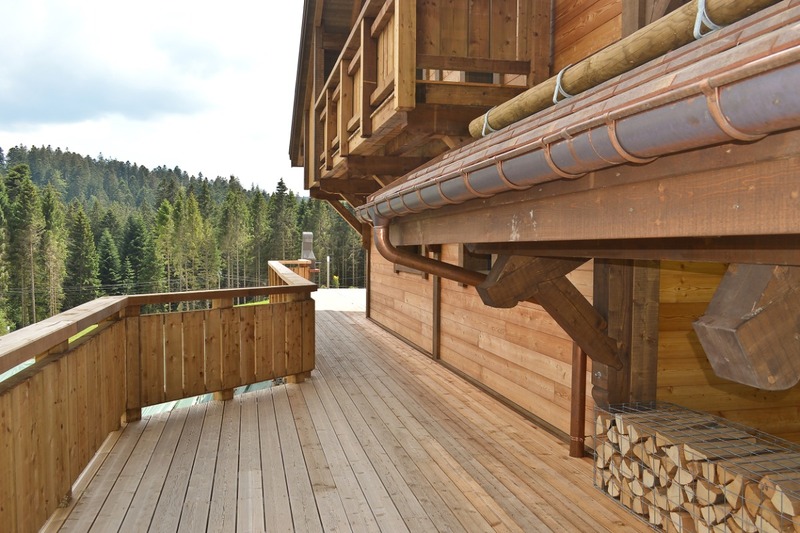 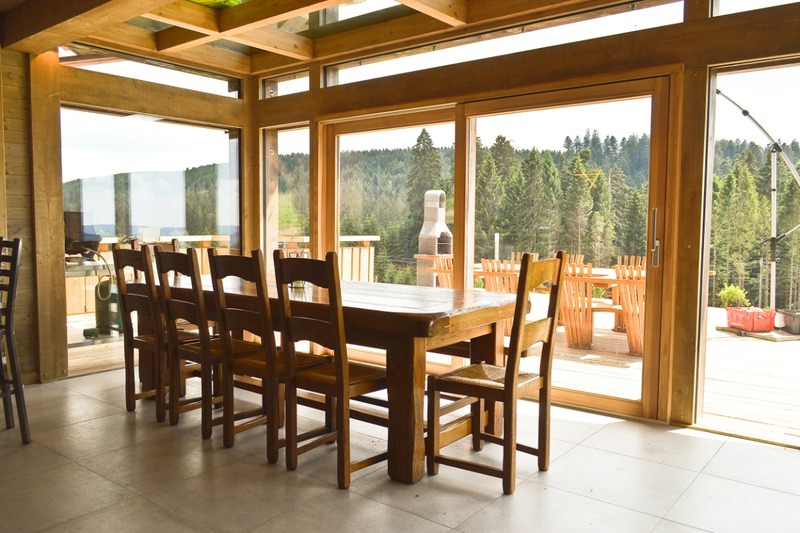 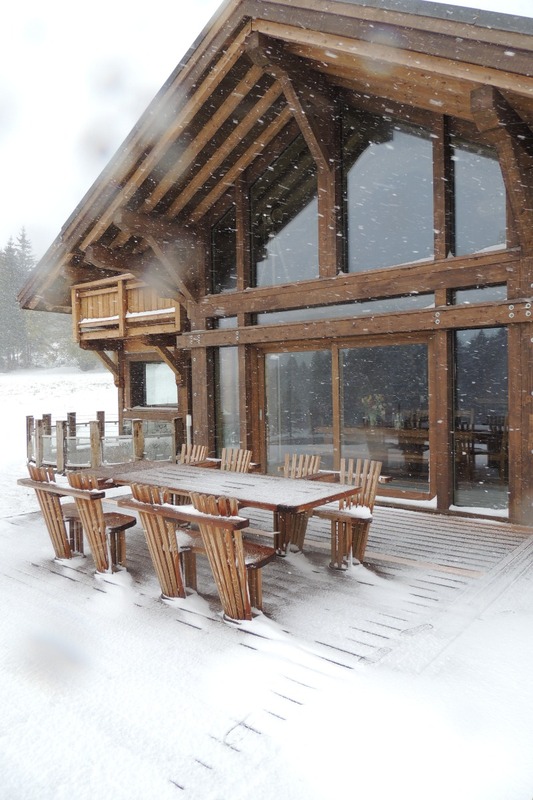 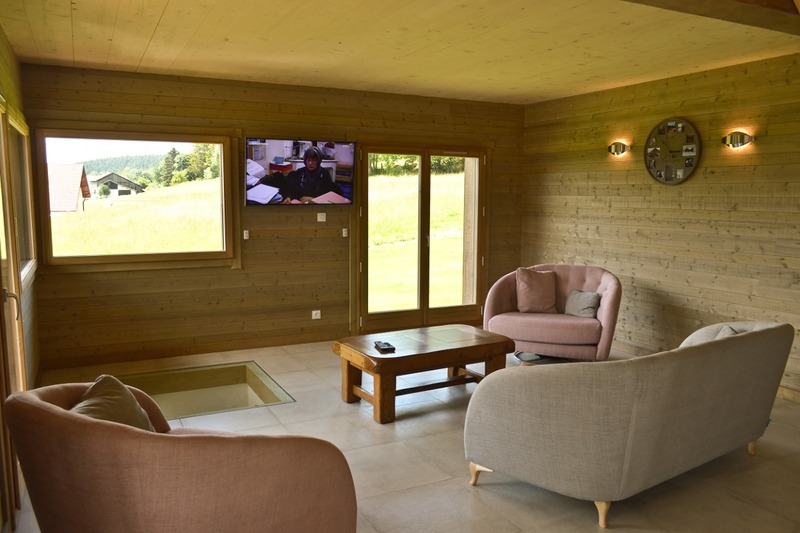 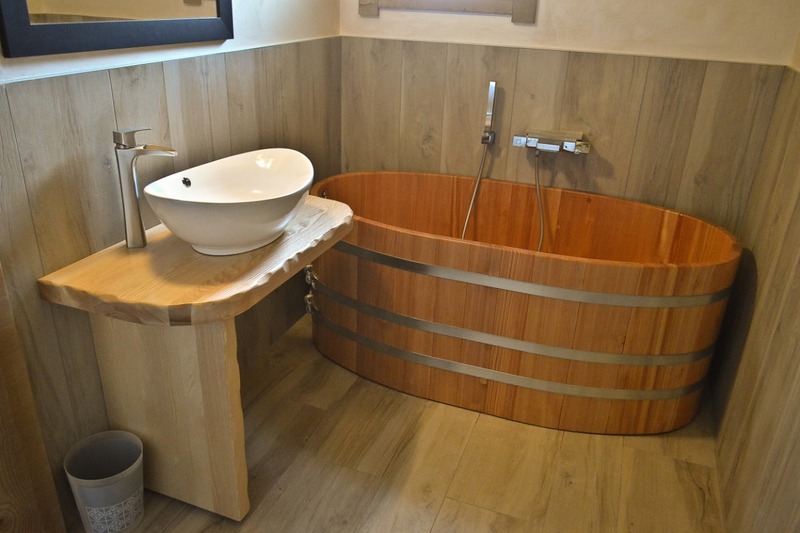 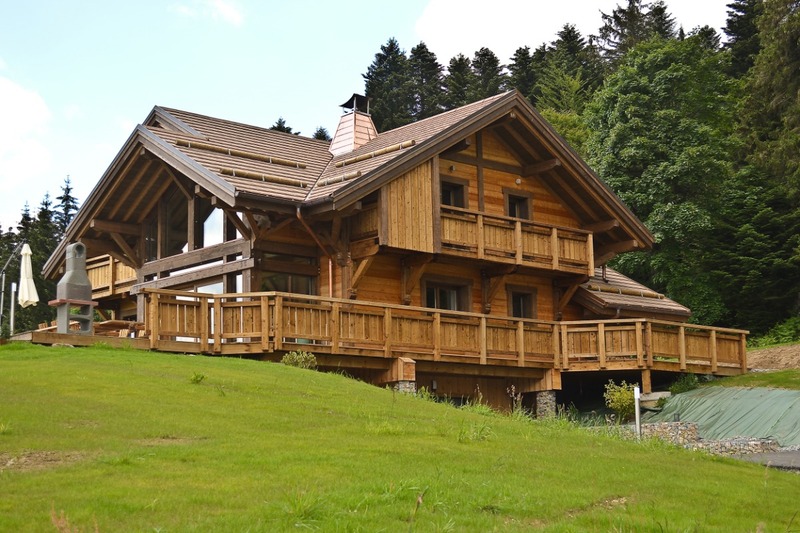 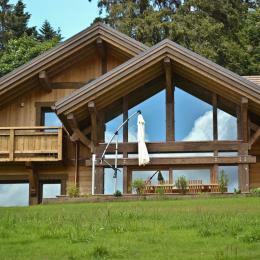 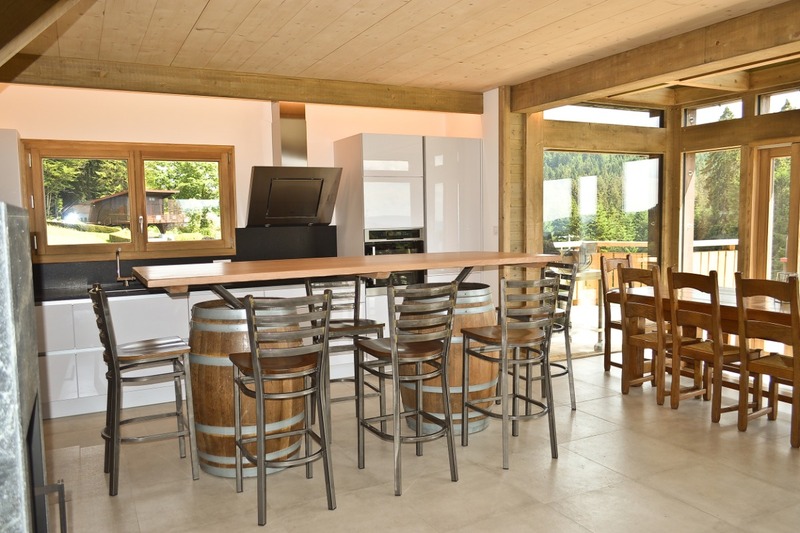 Come and spend an incredible stay in this beautiful chalet of 8 people. 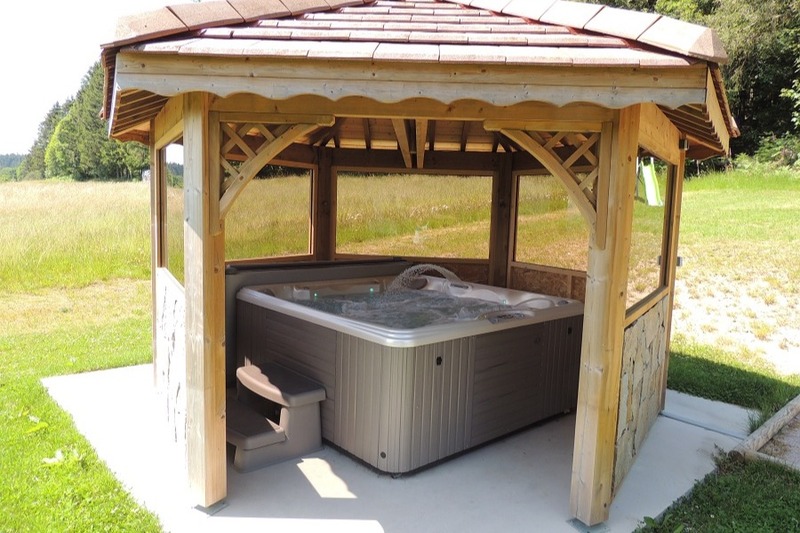 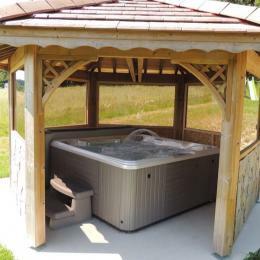 Tranquility and calm await you! 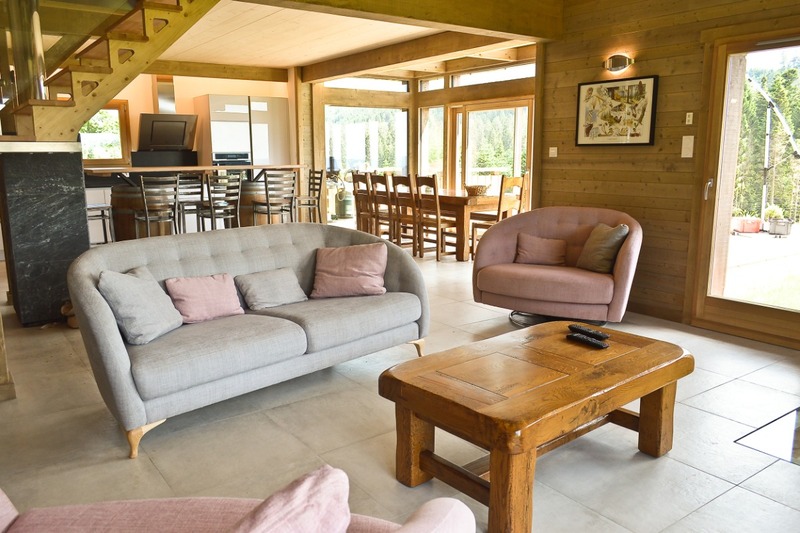 In the large living room, you will be happy to discover the fitted kitchen, the dining room, and the lounge area with its fireplace. 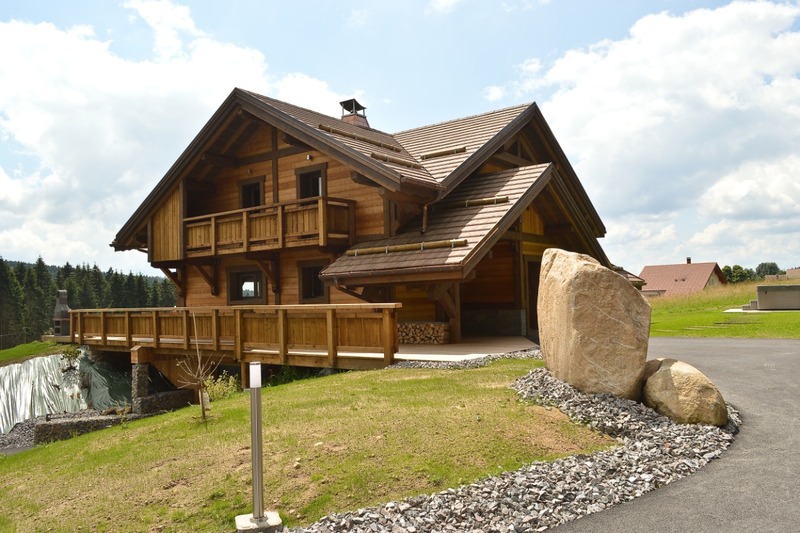 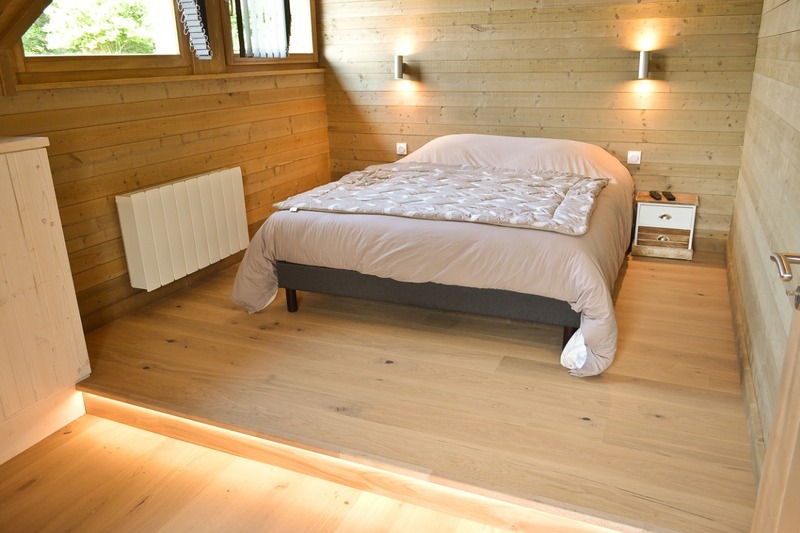 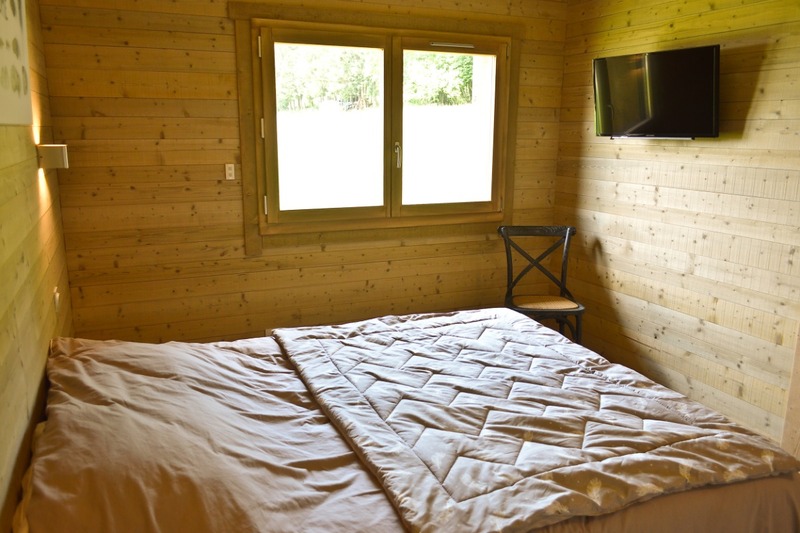 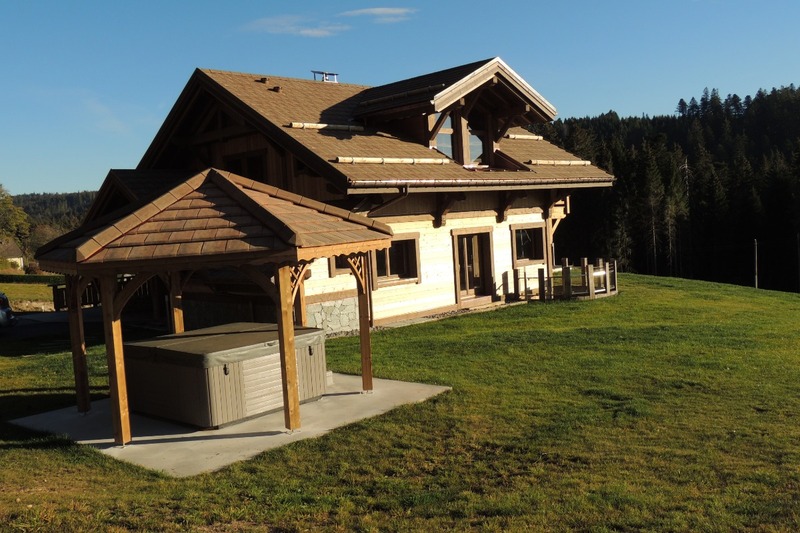 The chalet has 4 bedrooms: 3 bedrooms are composed of 160x200 beds and the fourth contains 2 beds of 90x200. 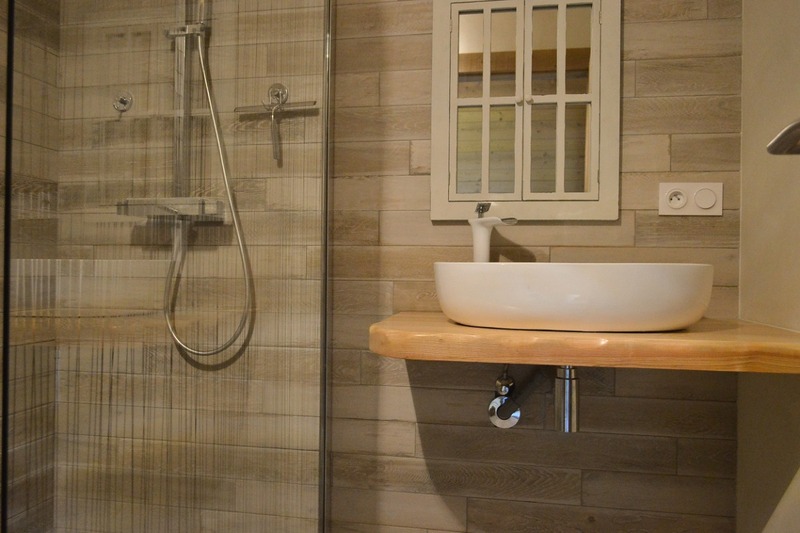 You will have available 2 bathrooms and 1 bathroom. 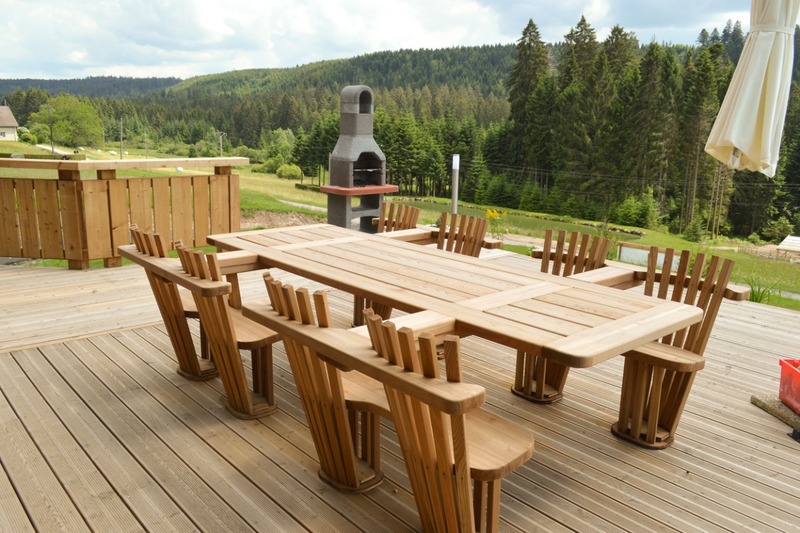 Guests can enjoy stunning views of the terrace by relaxing in the jaccuzi or sharing a good barbecue. 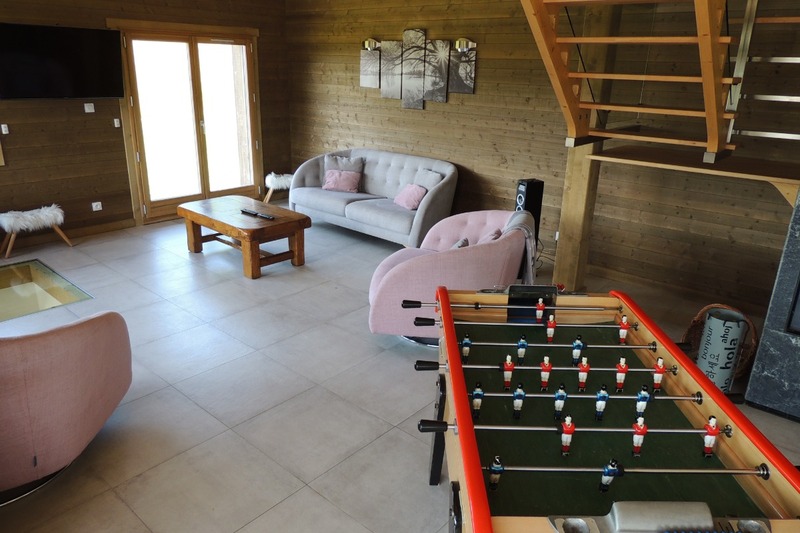 There is also a sauna, games room and table football, as well as fitness equipment. 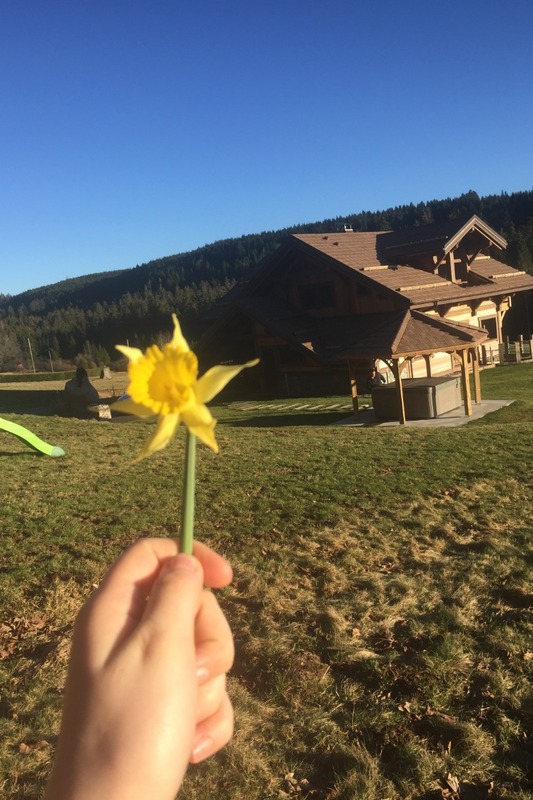 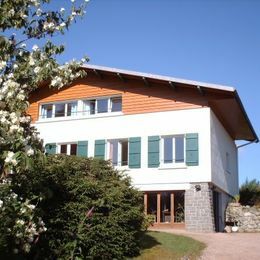 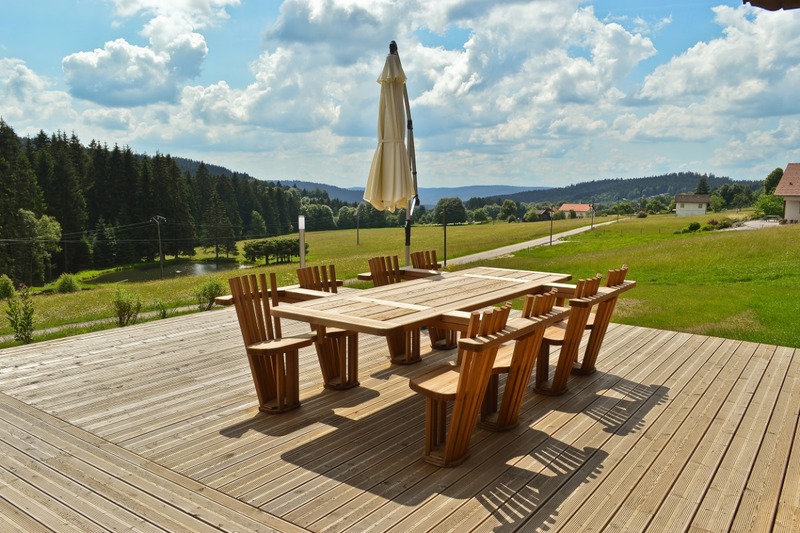 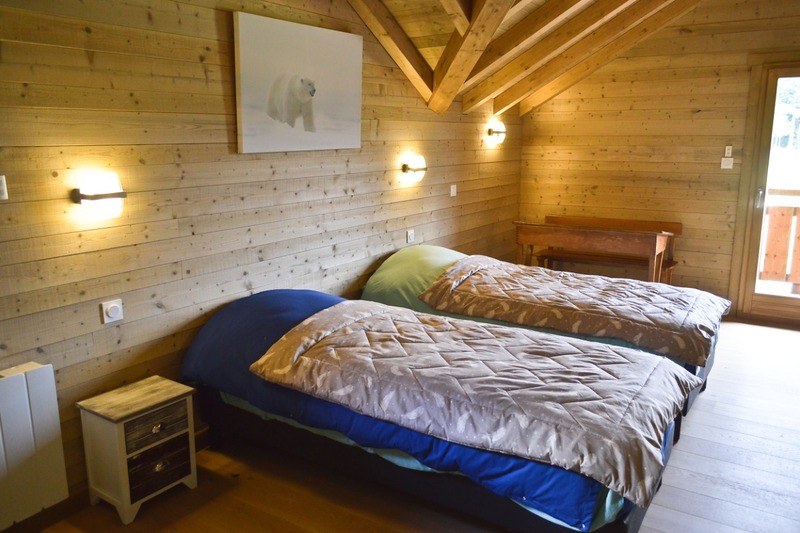 The chalet is located 13 minutes drive from Gerardmer where you can enjoy many shops, Lake Gerardmer but also many hiking spots and especially ski slopes in winter. 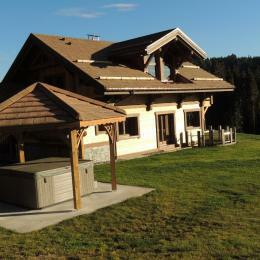 The town of La Bresse is about 30 minutes away.